YOU GET A NAME LIKE GRAND PARK BY BEING, WELL, GRAND. 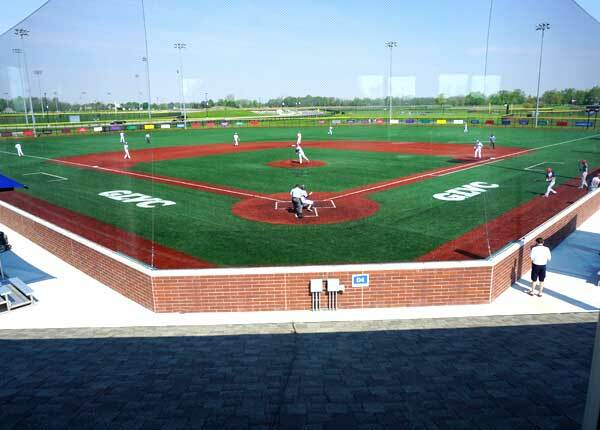 Spanning over 400 acres, in Westfield, IN, This sports complex is the largest of its kind—all for the love of the game. Whether it’s a youth baseball game or national soccer championship, nothing beats a first game under the lights. Grand Park will light up over 20 outdoor fields to give players that memory-making moment.